I’ll be calculating bonus levels quarterly so make sure that your shipping address is current, so that your bonus ends up at your front door! 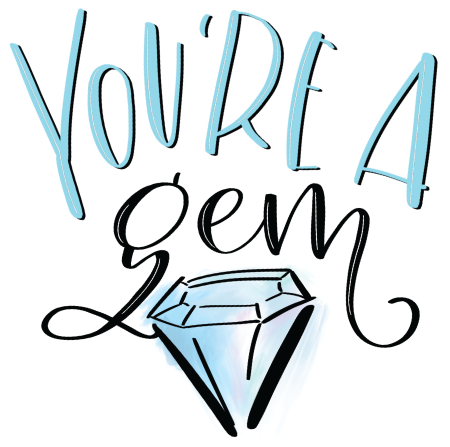 Even if you're an online student, I love to send surprises in the mail and Diamond Status Bonuses get mailed to your home. Because of that it is suuuuuper important that your shipping address be up to date.